Say hello to Richie Hawtin, Caribou, Massive Attack, Moderat, SBTRKT, Darkside, Todd Terje, Dorian Concept, Nuno Dos Santos and Jorn Liefdeshuis (and many others). Are you freaking kidding me right now? The Pitch line-up is amazing, once again. I cry myself to sleep because I have to work on Friday. I would buy a ticket just to be able to see Caribou again. Luckily he plays on Saturday. Gotta love dancing the night away in Trouw on Saturday. 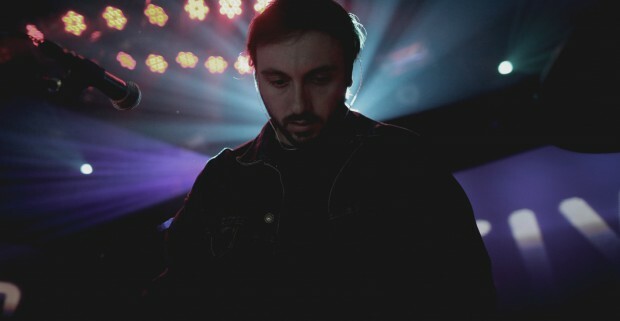 Check out John Talabot, Marc Pinol, Job Jobse, Malawi, Dani R. Baughman en Kresy. And for you soccer people out there: no need to worry you’ll miss the game. There will be a screening in Trouw before the club night starts. Party time! There’s not a lot that can beat dancing in the sand and sun at Woodstock ’96 on Sunday. This Sunday will be extra pleasant because two pretty cool concepts come together, they’ll present you with a pretty cool line-up to match. You’ll be able to bust some moves while Hunee, Amir Alexander, Rahaan (yay) and Joost Nicolai play tunes. Check out All We Want and Georgies Wunder Garten as well. I’m already looking forward to this hangover.